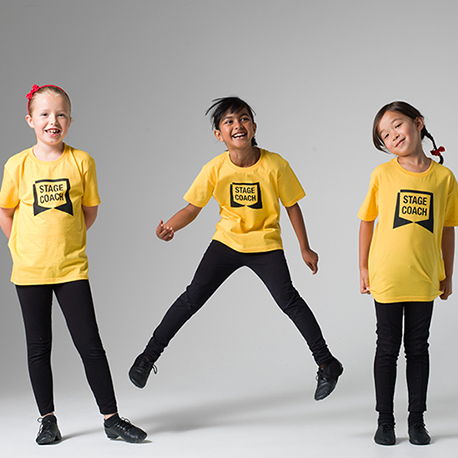 Stagecoach is an international network of performing Arts Schools offering extra-curricular education in Acting, Singing and Dancing aged between 4-18 years. We're incredibly proud of our continued sucess in proving an inspirational and fun environment for learing as children and young people develop skills for life. We have 30 years of experience. Along the way we've developed and enriched our understanding of nurturing and supporting franchisees. There are over 300 franchisees in our family. Our ever-growing network is currently in Australia, Canada, China, Germany, Gibraltar, Ireland, Malta, Spain, South Africa and the UK. 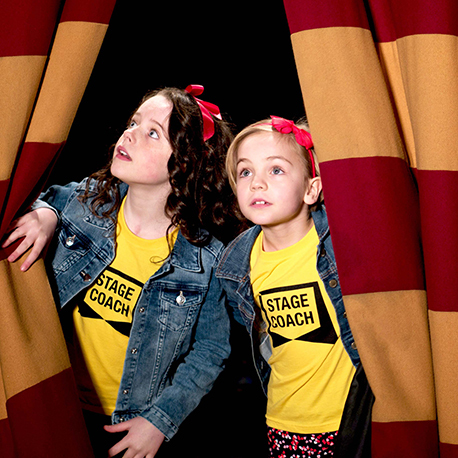 Over 1million students have been inspired by Stagecoach. As our students grow, the individual business in our network grow and flourish.